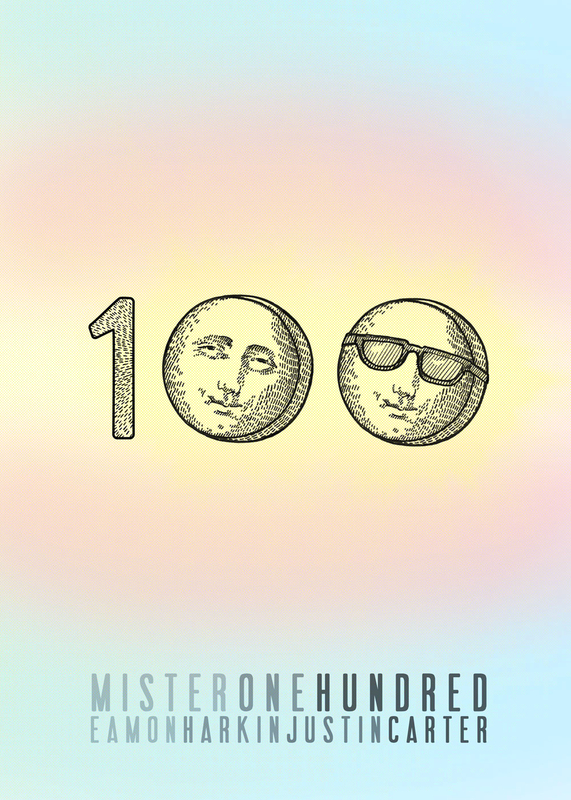 On Sunday July 29th we will celebrate our 100th Mister ever. It’s true. We counted. Mister Saturday Night started in a Manhattan club in early 2009. A few parties in, we forged a new path, turning the Mister into a one-of-a-kind, grassroots experience. We rent a private party space, set up our own soundsystem and bring in our own friendly team to work the door and the bar – to make it feel like home. Last year we extended Mister Saturday Night into Mister Sunday, taking over the beloved, tree-specked space at 400 Carroll Street called Gowanus Grove. On the 29th, we’re celebrating, dressing up the Grove with balloons, getting an extra special food vendor for the day, and letting residents Eamon Harkin and Justin Carter stretch out for a nice, long set. Surprises? Yes, there will be surprises. As a special thank you, we’re making it free for the first two hours of the party. Consider it your opportunity to bring friends who’ve never been before. Just RSVP to mister@mistersaturdaynight.com, and you’re in. After 5pm, it’ll only be $10. Also, we’ll be selling a limited edition, hand-numbered set of screen-printed Mister 100 posters at the party, and we’ll be unveiling a slew of new, screen-printed Mister tee shirts in a ton of different colors, so you can take a little piece of the party home. There are only a hundred of those posters (how appropriate), so if you want one, get there early.